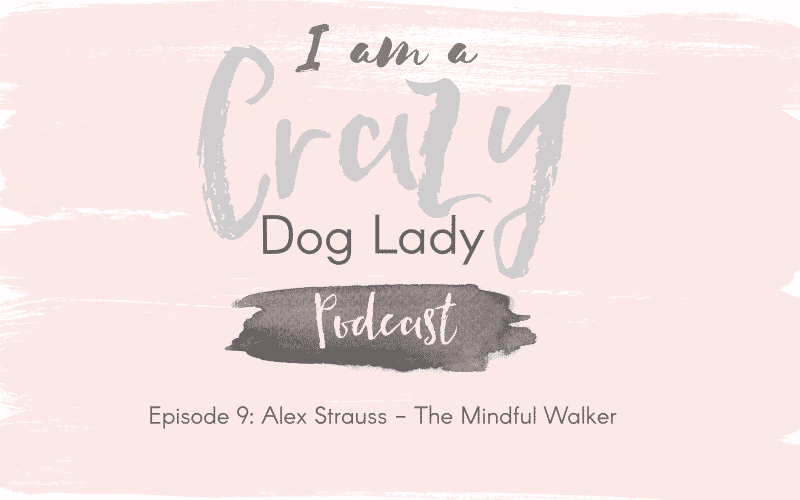 In this episode I was joined by the fabulous Alex Strauss. After moving the whole family across the country and getting a new puppy, Alex found the stress of every day life tough. 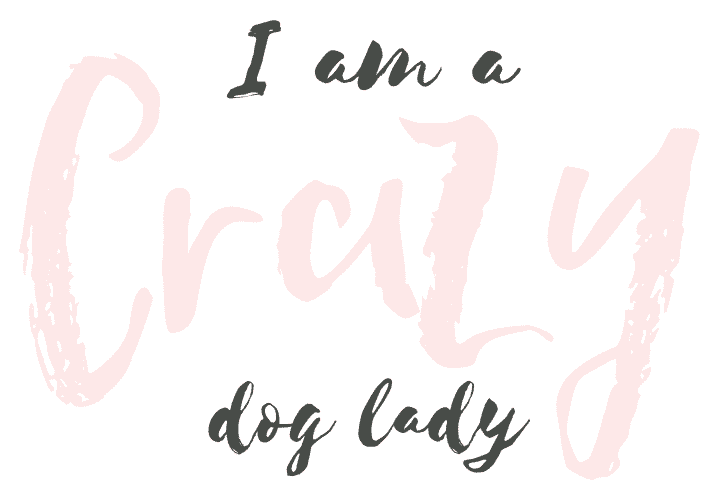 Alex shares her story of how walking in the outdoors with her new puppy changed her life and inspired her to start a new business, The Mindful Walker. Plus Alex shares some mindful tips with us. 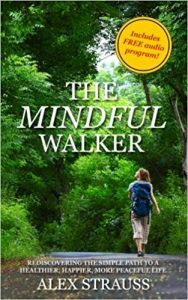 Check out Alex’s book, The Mindful Walker by clicking on the image below.